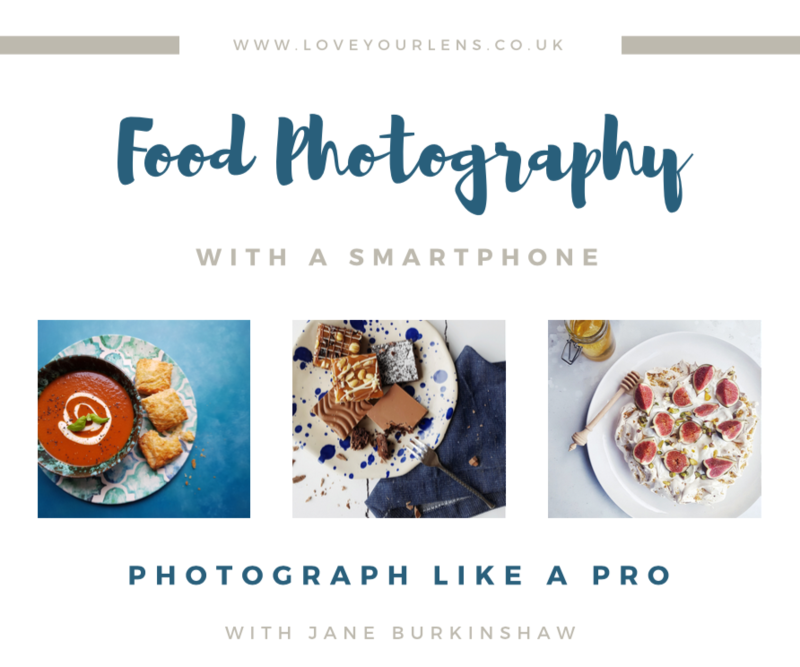 Learn how to style and photograph food with me, Jane Burkinshaw, professional food photographer and tutor. 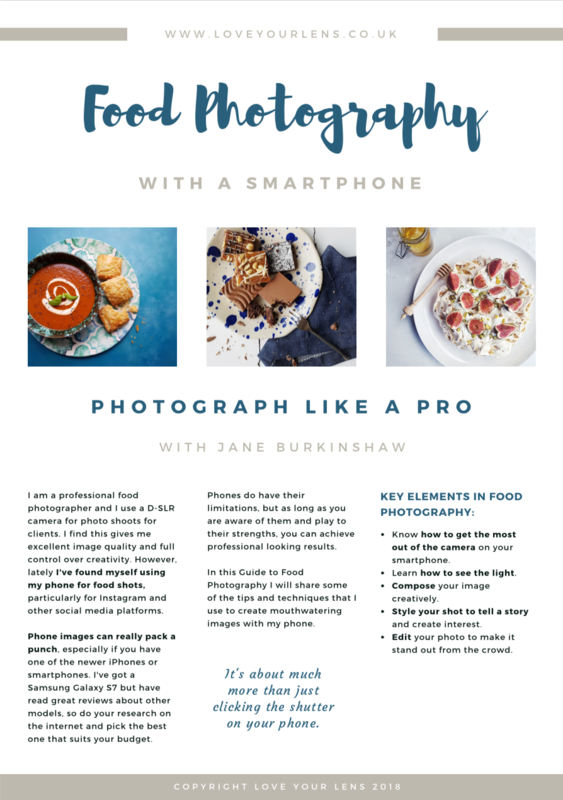 In this 15 page PDF guide I will share some of the tips and techniques I use to create mouthwatering images with my phone. Get the most out of the camera on your smartphone. 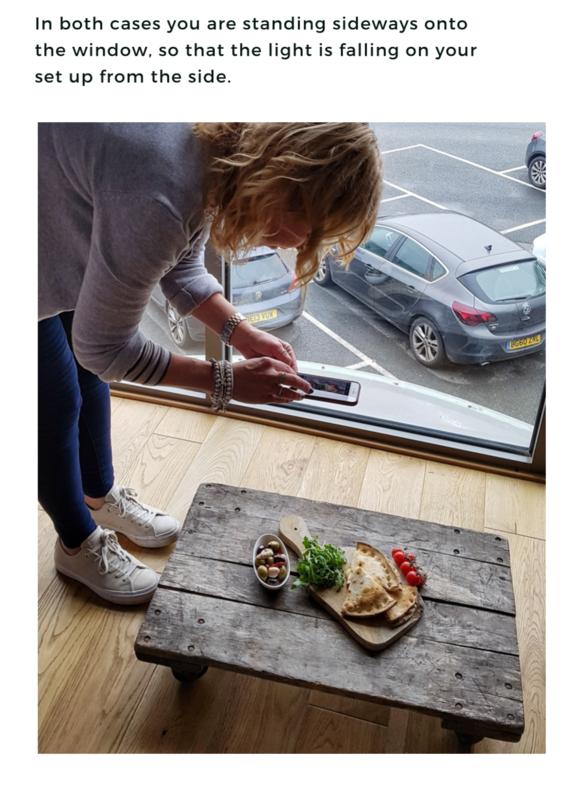 How to use the available natural daylight to create different moods. How to style your shot to tell a story. 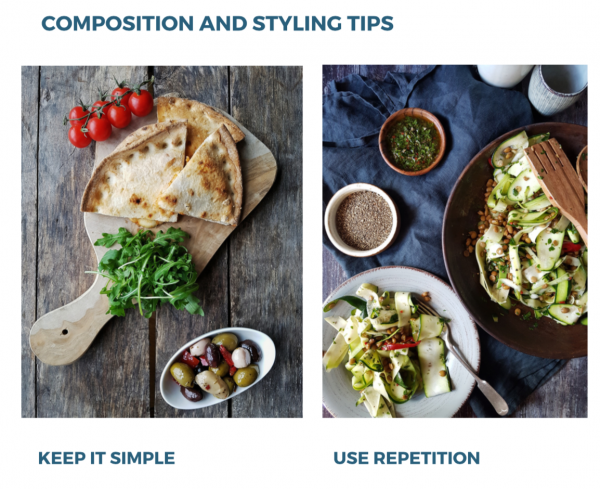 How to edit your image to stand out from the crowd.